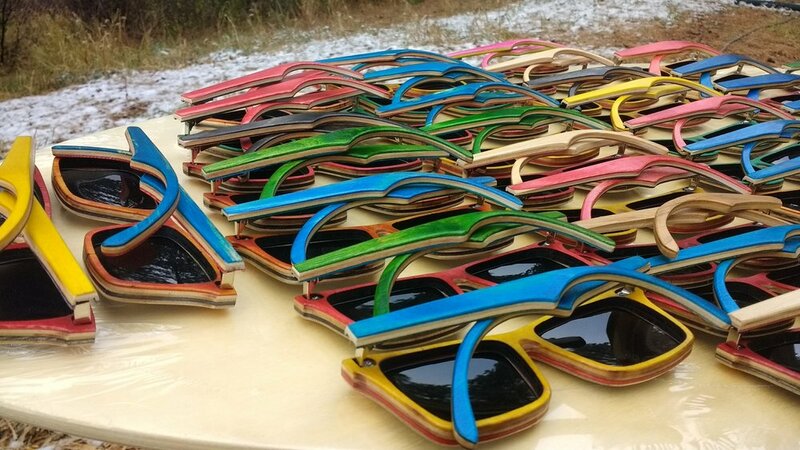 We just produced a fresh batch of colorful SK8Glasses™ for our friends and family! 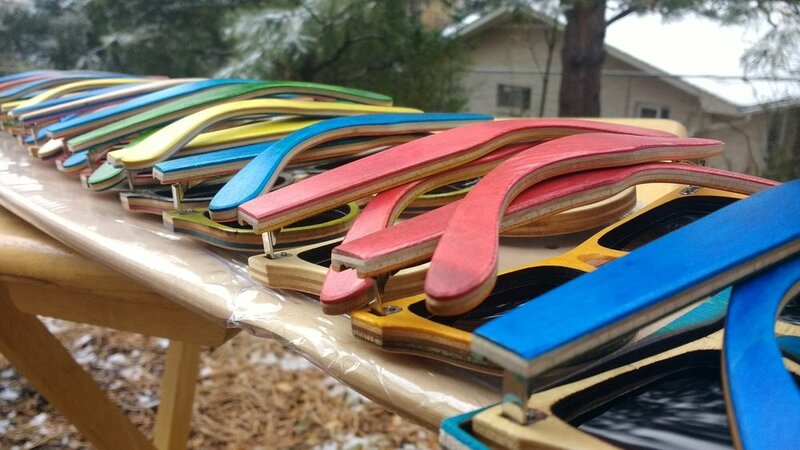 Each one of a kind pair is handmade in Colorado Springs from Recycled Skateboards. Hit us up if you see a pair you like and we’ll reserve it for you and hook you up a deal.